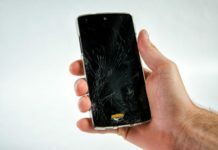 Every smartphone user has one major concern these days and that’s the growing threat of their personal information disseminating into wrong hands. With a growing number of Android spy apps, the privacy of Android smartphone users is at risk. 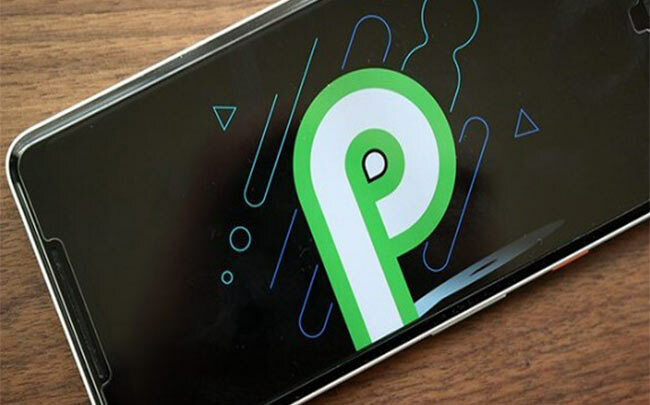 Google is coming up with a significant change in its operating system with Android P that promises to mend the way apps perform in the background. You must have heard of Android spy apps that can take control of a smartphone while running invisibly in the background. There are some programs that are specially designed for malicious purposes. These programs are designed to execute a variety of commands. For example, they have the ability to access the microphone of a mobile and listen to its surroundings. Some of them can even take screenshots by accessing a smartphone’s camera. Even if you don’t have anything to hide, you would still never want your conversations to be made public. 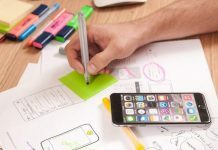 When some app tries to access hardware on your phone, the truth is that they are working on hot word detection and sometimes that’s part of their core functions to collect the information and provide it to the marketing services (not always though). 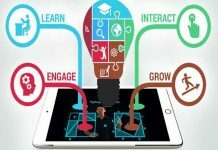 These apps make it seem as a prerequisite for using their service and most of us fall for it. It makes sense if Facebook wants to access the camera on your phone when you want to take a picture within the app but not when it’s running in the background. 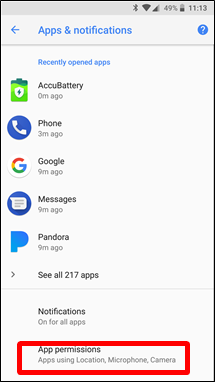 Prior to Android P, you wouldn’t know if an app has been using hardware on your phone for too long in the background. But the Android P is going to change this. The upcoming Android OS will inform you of such suspicious activity so you have the option to block those apps from accessing the camera or microphone when they are running in the background, thus limiting your privacy concerns. AOSP (Android Open Source Project) has demonstrated this in their recent exhibitions that they will block the background apps from accessing the camera and the microphone. You can understand from this how some of these apps work and how the new feature in Android P is going to change that. The Android P developer preview is available for Pixel phones for now. What to Do For the Moment? While it’s commendable that Google is taking the appropriate measures to stop apps from accessing the personal information of users in the background, but how can someone prevent these apps from accessing the personal information until this future version is made available? There are a few steps that you can take to block the apps from spying on you. 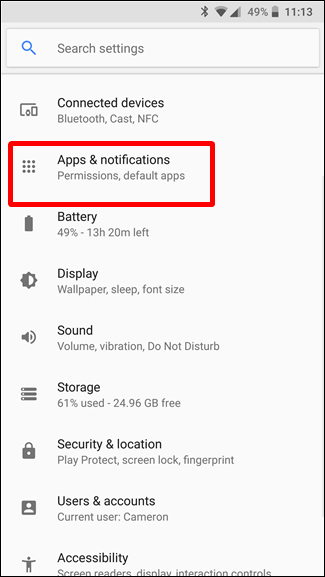 Overall, you can control the type of permissions that a few apps have on your smartphone. 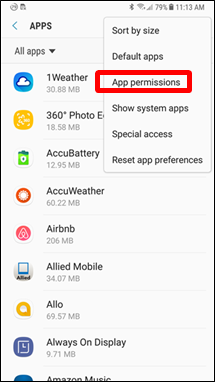 But it’s worth mentioning here that the apps cannot be completely blocked from having access to certain permissions especially when they are running in the background. To find out the permissions granted to each app on your phone you have to visit your phone settings. 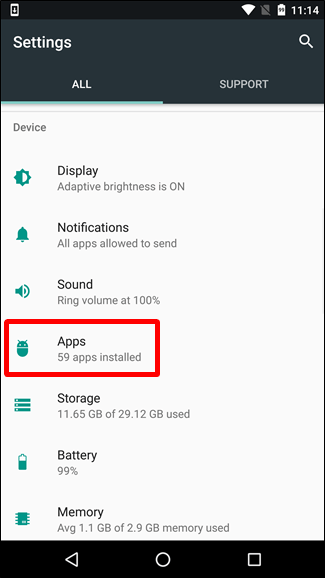 In the Settings menu, choose the “Apps” option which is renamed as “Apps & Notifications” on Oreo. From here onwards, whatever option you choose depends upon your Android version. For Android Nougat: Open the setting of the Android phone by tapping the Settings options in the upper corner. Now tap the “App Permissions” option. If you are using the Samsung Galaxy device, you will find this option in the menu instead. Select “App Permissions” option on the “Apps & Notifications” category. 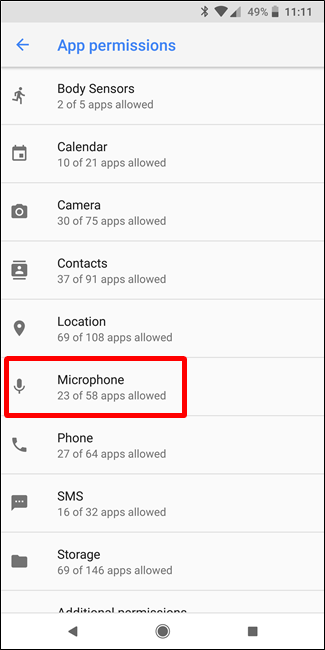 When you scroll through the list of the installed apps on the phone, carefully examine why each app requires access to your microphone. For example, if Instagram wants to access your phone then it’s for recording videos and that makes sense. But the same cannot be said about the dictionary that you installed. If you find any app that should not have access to your camera or phone, revoke that permission from the app by turning off the toggle to the app’s right. If something seems questionable to you, revoke access for that app by turning off the toggle to the app’s right. In case an app you disabled asks permission to the access in the future, it will request for the access. You can repeat the same process for every app to make your phone safer. Expert in cybersecurity. 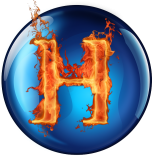 I help businesses, I give great advice and assists people in boosting the security measures for their website and business.